Windsor is a wheel made with performance in mind, infused with Rotary Forged® Technology to optimize lightweight dynamics. Windsor is a wheel made with performance in mind, infused with Rotary Forged® Technology to optimize lightweight dynamics. Seven scintillating spokes spread through the wheel forming a sporty mesh style. The dynamic of seven spokes is primarily chosen to reduce vibrational harmonics on the wheel per rotation reducing cracking and increasing strength. Visually distinct and brilliantly manufactured for Range Rover vehicles. 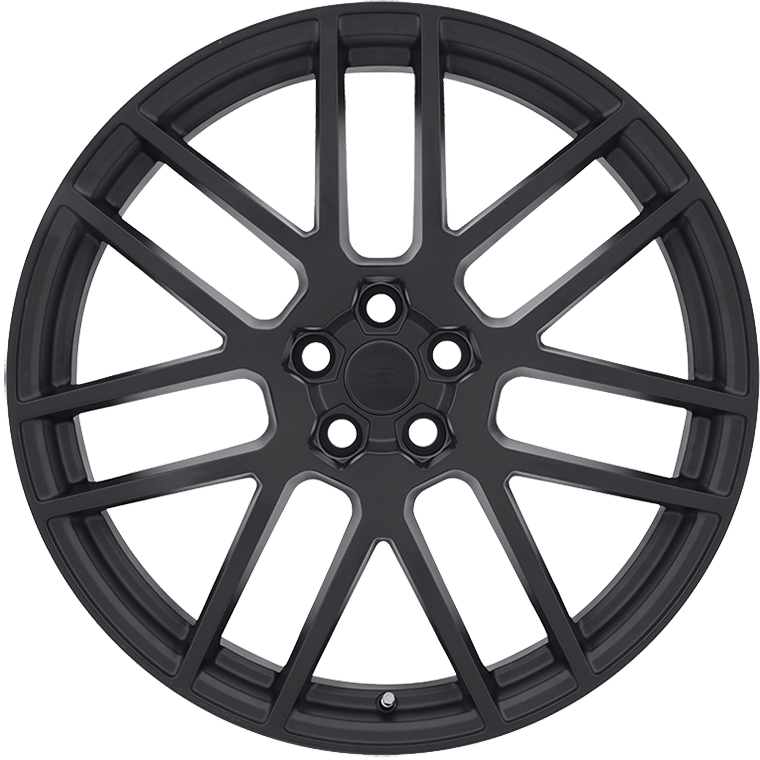 The Windsor Rotary Forged® Wheel is manufactured using a highly advanced production technique called Rotary Forging. The rim of the wheels is forged at high pressure while the wheel is spun at high speed. This alters the molecular structure and enhances the strength of the alloy. The benefit is a much lighter weight than a regular cast wheel. Most importantly, the weight saving is in the outer rim of the wheel which dramatically reduces rotational mass and enhances vehicle performance.